We are a mass based medical cannabis company. We provide medical caregivers and mobile medical dispensaries, High quality and accurately dosed cannabis edibles in bulk. Dosing accuracy is something we prize most about our company. We do full spectrum lab tests on all concentrates, before being used in our edibles, and also lab test a sample from every edible batch produced. 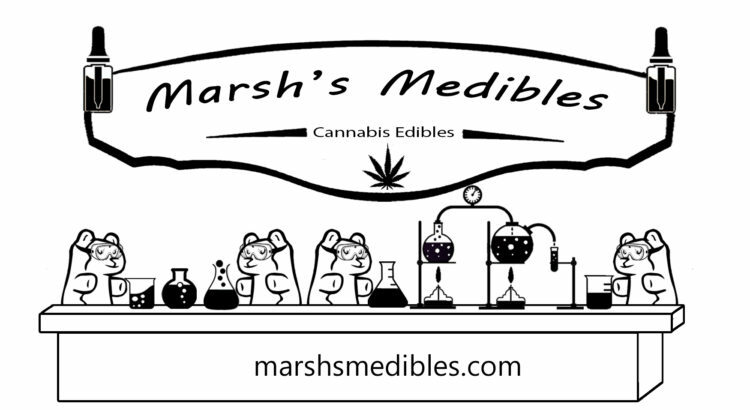 We use strain specific concentrates, high quality materials, and have a team of chemists, bakers and candy making professionals working together to ensure an amazing product. Our packaging is child safe, contains child and pet warning, ingredients, strain, link to lab test, and expiration date. All baked goods are vacuum sealed for maximum shelf life.